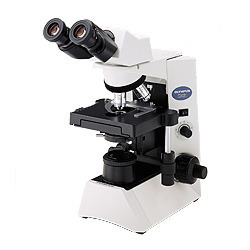 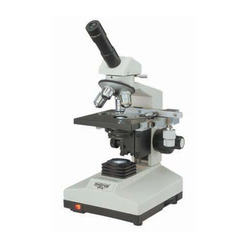 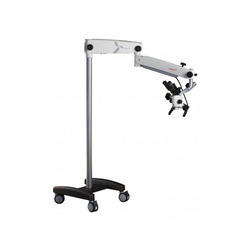 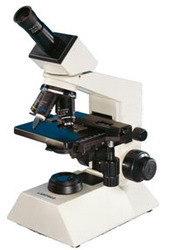 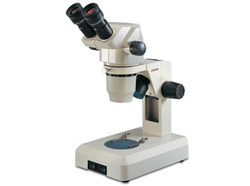 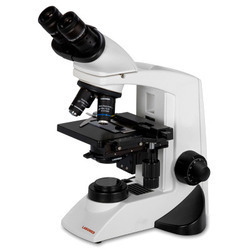 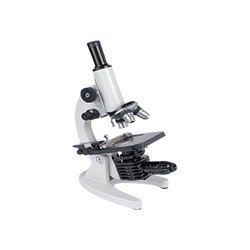 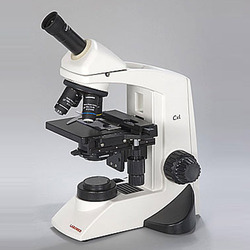 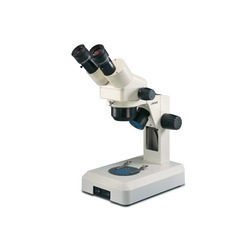 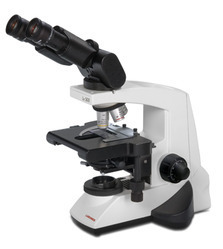 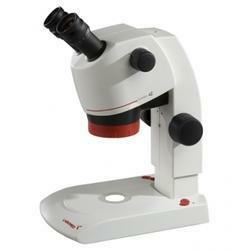 We are a leading Exporter of stereo microscopes, mono cxi biological microscopes, prima dnt, biological microscope, zoom stereo microscope and educational microscope from Pune, India. 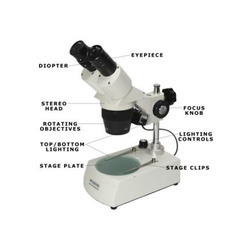 The CSM2 is a basic2-step stereo microscopedesigned for rugged environment. 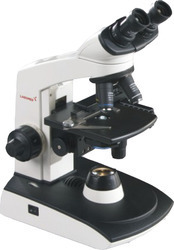 Micron offers cxi series the newly introduced Economical Design which fulfill the features of Biological Microscopes. 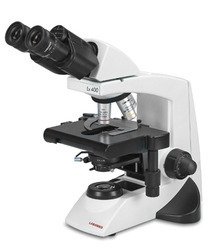 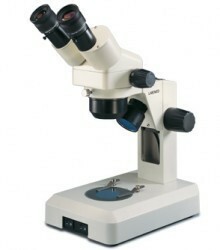 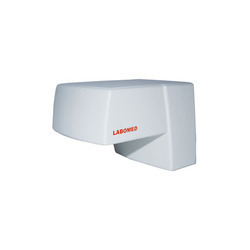 Looking for Lab Microscopes Labomed-Olympus-Micron ?